Last night I finished up the blocks for the Shimmer Braid QAL. I love the way they have turned out and can't wait to see how this quilt turns out. 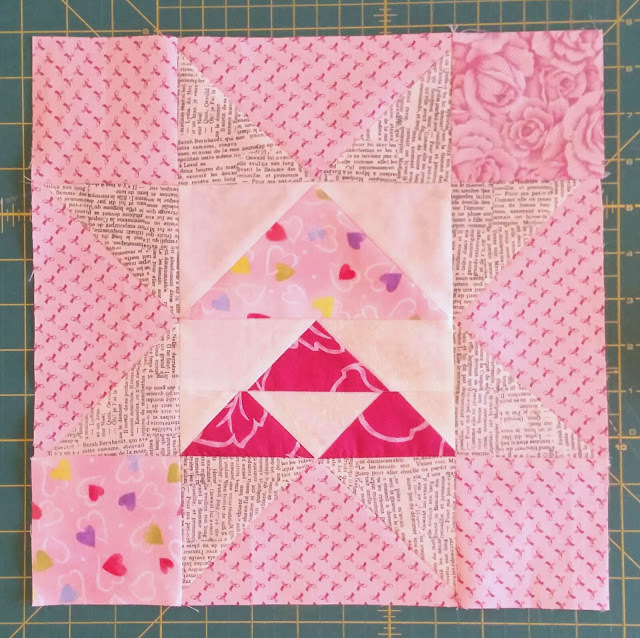 Then this morning, I went ahead and whipped up the first block for this month's RSC15 color of pink. I had nothing but problems with this block. I lost geese points in the middle, the sizes weren't coming out right, and then I made the star point geese inside out color-wise. But it is done and I think I'm going to keep it as is. 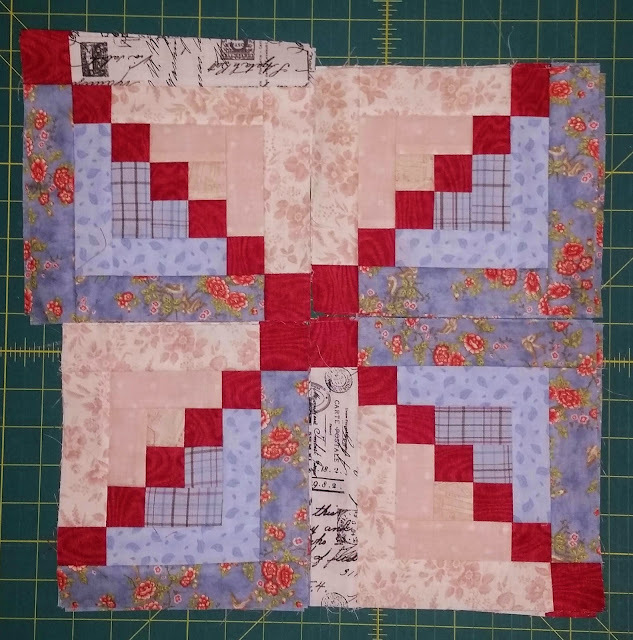 When the top is ready to layout, I may decide to remake it. But for now, I kinda like the authentic scrappiness of it. Sherri of Sunshine in the Attic!!! Congrats Sherri! Send me your snail mail address and I'll put that out for you this week. We'll have another chance to win with the linkup for this month's block, the bell, for the Not So Last Minute Christmas Quilt Along! Grab a button and come play!! Linking up today with So Scrappy. Your blocks are looking great. Great blocks. I am liking the unique blocks from this first week's block. 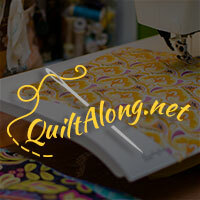 They are going to look great in the final quilts. Your sampler block turned out great. Sorry it gave you trouble. Oh, I like all the scraps you used in your sampler block. Very pretty! What lovely pinks in your Marley block sawtooth star. It looks great. I like your mixed up pink block, even though I'm not crazy about pink. The shimmer braid blocks, of course, I AM crazy about! Beautiful blocks! Love the prints.